Welcome to Varsity Out of School Care! 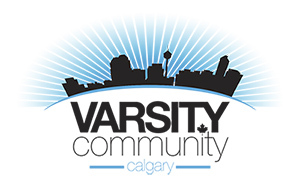 We offer non-profit Out of School Care Programs owned and operated by Varsity Community Association. Our programs are licensed and accredited with the province. We offer full day camps on professional days, teacher’s convention and Spring break for children enrolled in the Out of School Care Program. Please use the contact form to be put on the wait list.